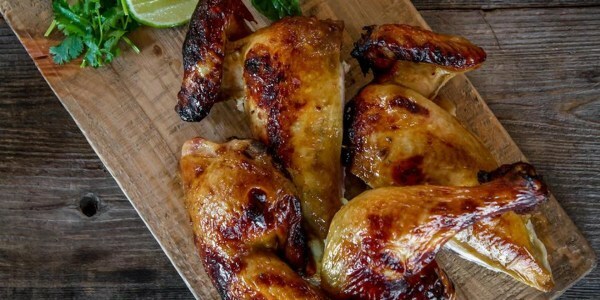 Eric Gabrynowicz, executive chef of Tupelo Honey Southern Kitchen and Bar in Asheville, North Carolina, is stopping by TODAY Food to share his recipes for tender pork ribs and grilled corn with four sensational sauces. 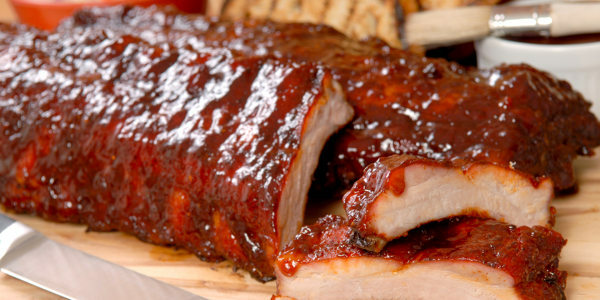 He shows us how to make juicy ribs with sweet and spicy blackberry-habanero and cranberry-chipotle barbecue sauces, plus smoky corn with saffron ranch and country ham and red pepper relish. 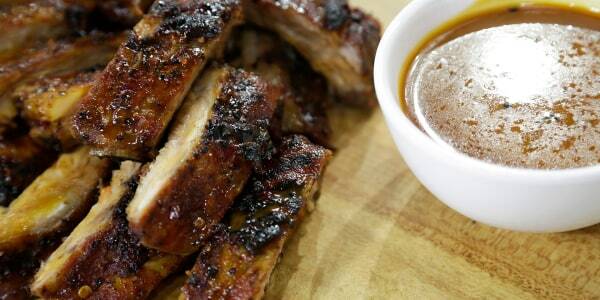 These rib sauces are amazing because they blend sweet, spicy and savory all at the same time. They are unique in the different chilies they use to develop heat and flavor. And the fruit in each sauce balances the flavors for the perfect barbecued ribs. 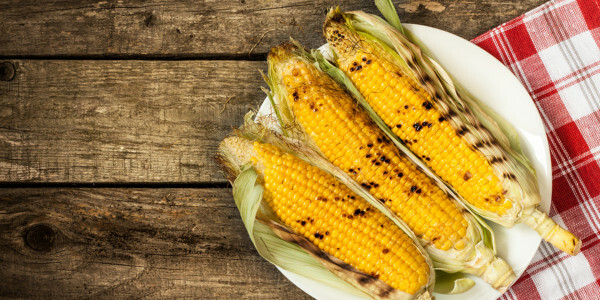 Grilled corn is great because you can put whatever you want on it. And, if the corn is good quality, the end result will taste amazing. I enjoy playing with unusual texture and flavor combinations, as in this recipe for grilled corn topped with saffron ranch dressing and country ham and red pepper relish.